The lineup of musical acts features Goodnight Blue Moon and Broca’s Area. When we approached Goodnight Blue Moon, a successful bluegrass-meets-indie rock band, they eagerly jumped at the opportunity. 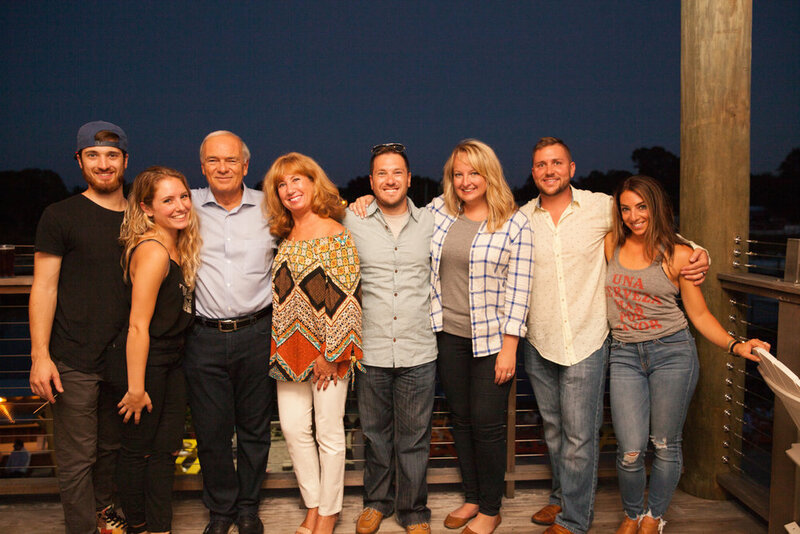 The band’s drummer, Nick D’Errico, is a longtime friend of mine and has shown my family and I a great deal of support since 2008. He was also Stephen’s first drum teacher and an inspiration for him to study music and start Broca’s Area. I am personally thrilled and honored to welcome Nick and Goodnight Blue Moon on the 19th and I hope that their fans in attendance will be inspired by our efforts with Yale and that this will be the start of a new long-lasting venture with the band. The second act is Stephen’s band, Broca’s Area. 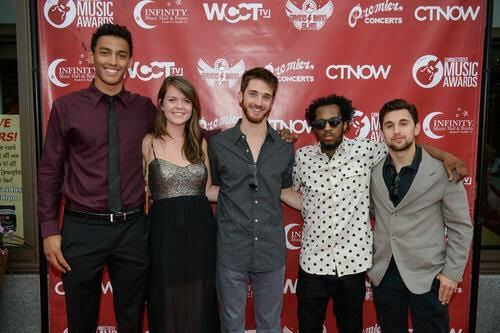 On June 17th, the Connecticut Music Awards were held at Infinity Music Hall and Bistro in Hartford. With their infectious soul/hip-hop tracks, Broca’s Area took home the awards for ‘Best New Band’ and ‘Best R&B/Soul/Funk’. I know that I speak on behalf of Stephen and the band when I say thank you to everyone who voted for them. The band members are beyond excited by their wins and have since been asked to headline a show at Infinity Music Hall. If you attended last year’s show, you’ll know how talented they are and after another year of playing together, they continue to gel. 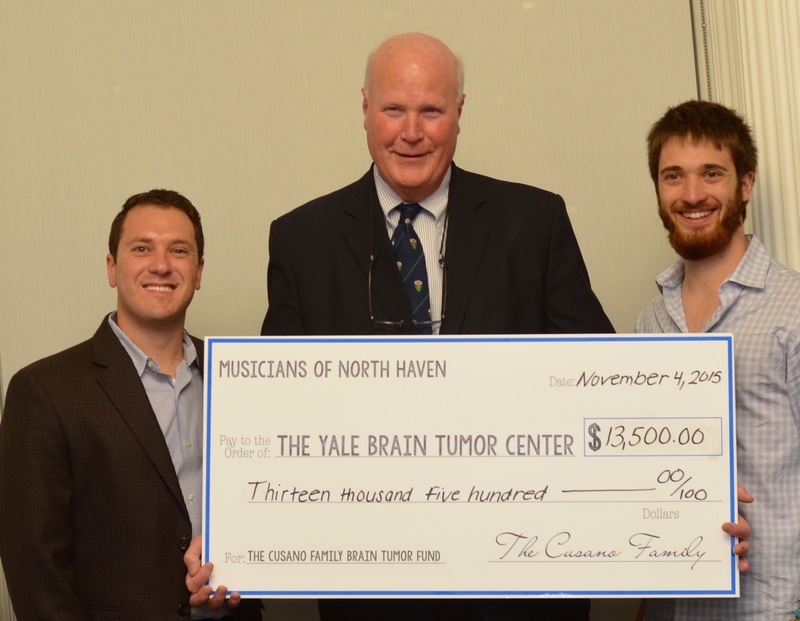 If Broca’s Area’s Connecticut Music Awards wins weren’t enough to make a big brother beam, I continue to be so proud and impressed by their commitment to the brain tumor community. So please, SAVE THE DATE! Come watch two fantastic bands and support this great cause on September 19, 2015 at 6:30p.m. at the Outer Space Ballroom in Hamden, CT. 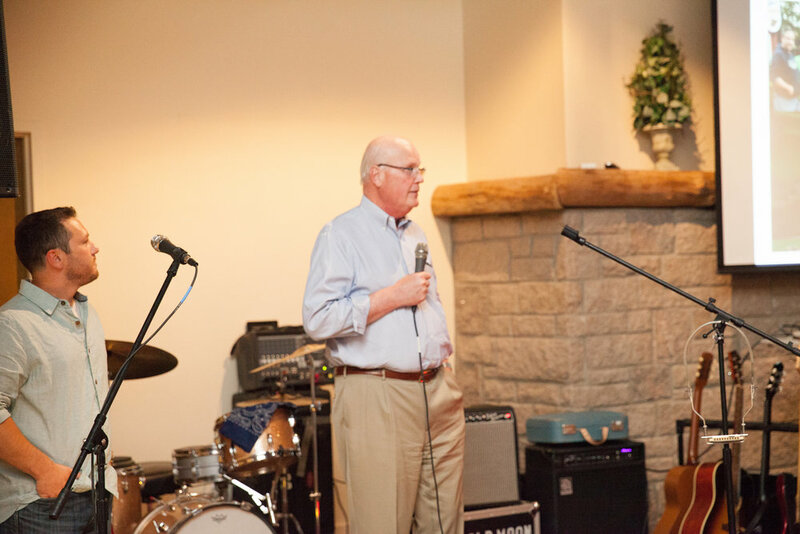 Together, we can and will find the cure to brain tumors and brain cancer.